Javier Fernandez Lopez is responsible for running the West Med Focal Point of the MSP platform, working closely with colleagues Diletta Zonta and Marta Pascual. He is Technical Director at Ecorys and he is based in Madrid. 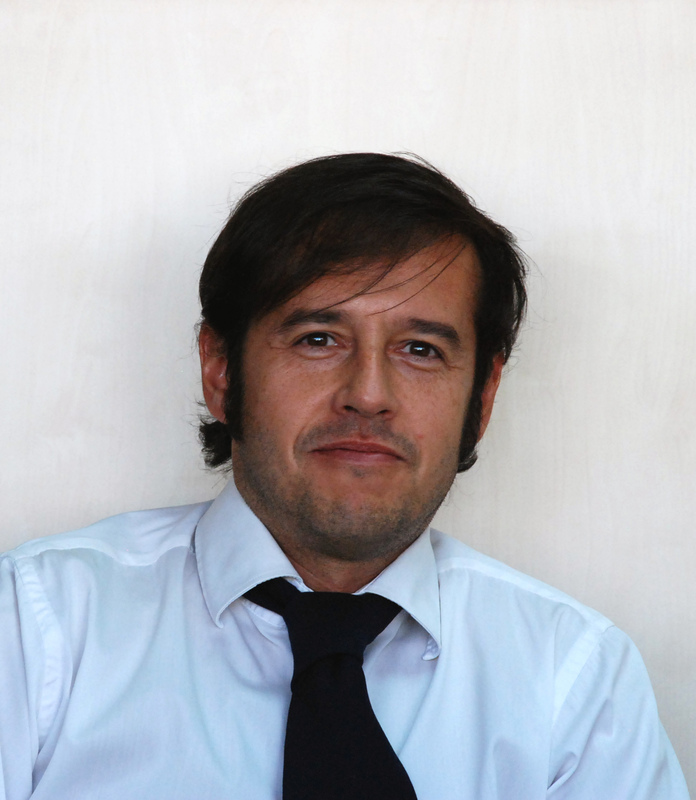 Javier has more than 20 years of working experience in the management of EU projects and large programmes in the field of public policy, maritime and regional development. Since he joined the company in May 2004, he has gathered an extensive experience in coordinating, managing and conducting research and evaluation complex, multi-country projects in a broad range of policy areas and regional strategy assessments. Javier has recently been the Project Leader in a technical assistance contract with EASME to support the elaboration of a maritime initiative in the Western Mediterranean (approved in spring 2017), he was country expert for Spain and Portugal in the Study on Deepening Understanding of Potential Blue Growth in the EU Member States on Europe’s Atlantic Arc for DG MARE, and he formed part of the core team in the study supporting a possible network of maritime training academies and institutes in the Mediterranean sea-basin, being finally involved in the Support Study for the development of maritime clusters in the Mediterranean and Black Sea areas.